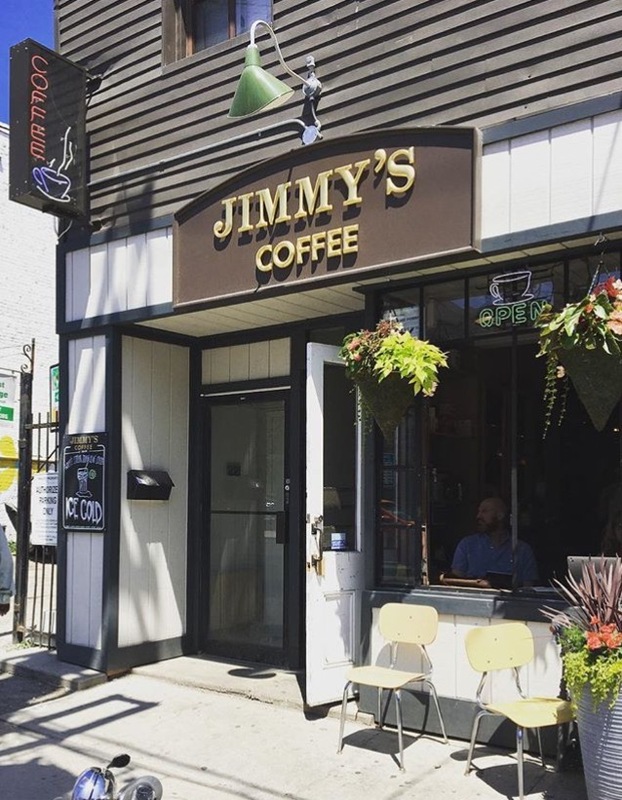 Did You Know: The fourth destination of this Toronto staple borrows its layout from the Kensington location and is a welcome addition to the bustling Ossington strip. From the comfy seating to the open and airy space, the entire menu never disappoints. Perfectly pulled Americanos to frothy, light Cappuccinos, the Queen West crowd will love the offerings this location has to offer. While you’re at it, be sure to pick up some beans too… the Hendrix blend is perfection! Previous Post How Fresh Do You Want To Get?